AKIPRESS.COM - Delegation of Mongolia led by the Head of Veterinary and Animal Breeding Agency D.Tumendemberel paid a working visit to Vietnam and Laos between February 25 and March 1, Montsame reports. The delegation held negotiations on exporting deep frozen mutton, goat, beef and horse meat to Vietnam according to the agreements of the 16th meeting of the Mongolia-Vietnam intergovernmental commission. Moreover, they met with Vietnamese Deputy Minister of Agriculture and Rural Development, and participated in the technical conference of Animal Health Department and Accreditation Agency. As a result, Vietnamese working group on risk assessment will pay working visit to Mongolia. Our delegates got acquainted with the activities of major food producers that supply their products to Japanese, European and the US markets. The Vietnamese side agreed to supply healthy and safe chicken and seafood that meet international standards to Mongolia. During their visit to the Lao People’s Democratic Republic, Mongolian delegation signed a cooperation agreement with the Department of Animal Health of Laos. 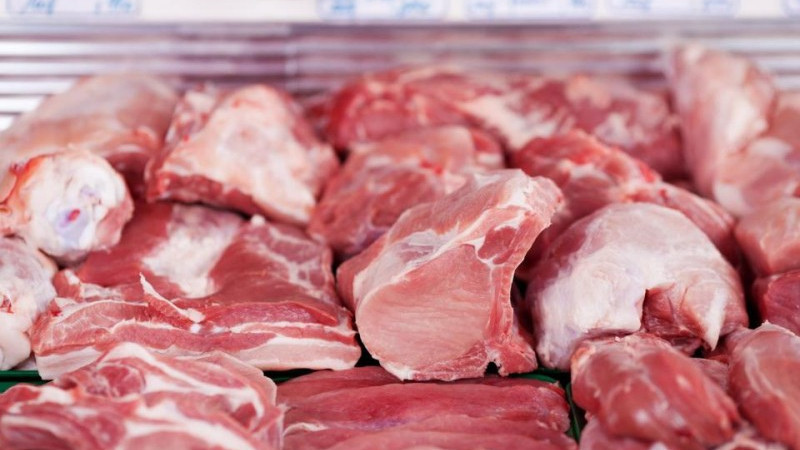 Within the agreement, the parties reached agreement on the matter regarding veterinary quarantine on deep frozen meat and meat products to be exported by Mongolia to Laos, resulting in permitting Mongolia's export of animal products to Laos.